At Arroyo Parkway Self Storage, we truly love our community of Pasadena, CA. Centrally located, we are right in the middle of it all and truly take pride in our local community. Today's blog post is special and a true team effort. Today, we highlight our absolute favorite places in Pasadena, complete with really awesome photos. We hope you enjoy our top 10 guide. 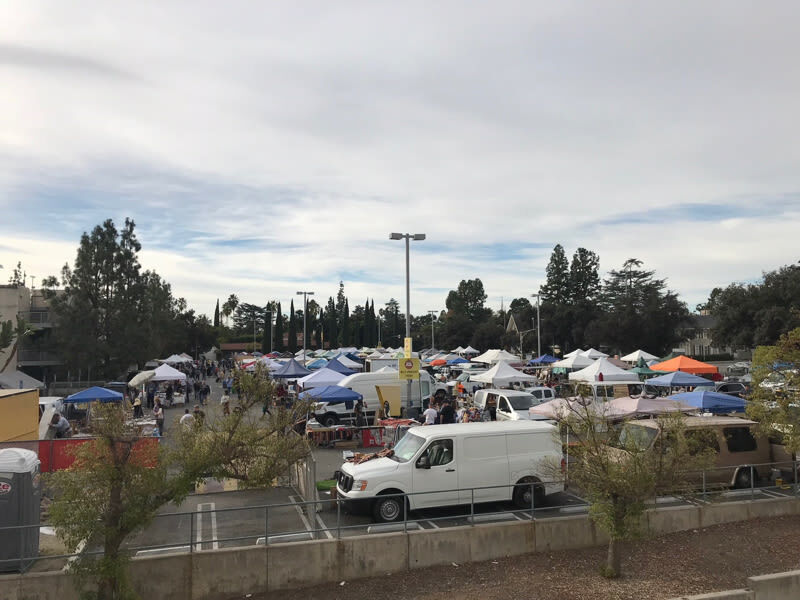 Located in the hills of Pasadena, the Rose Bowl is a must stop destination for college football, and their monthly flea market. 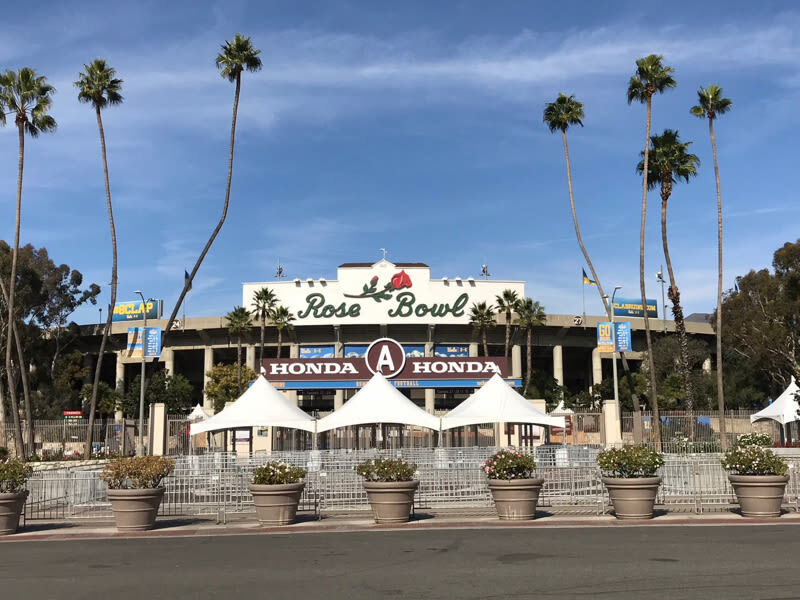 First built in the 1920's the stadium has hosted an array of events, but what the stadium is truly known for is hosting the popular college football tournament: The Rose Bowl Game, which occurs every New Year's day alongside the Rose Parade. 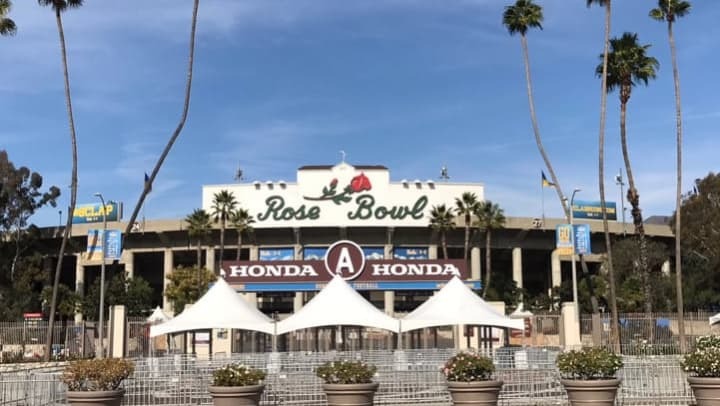 The Rose Bowl truly represents the tradition and history of Pasadena. 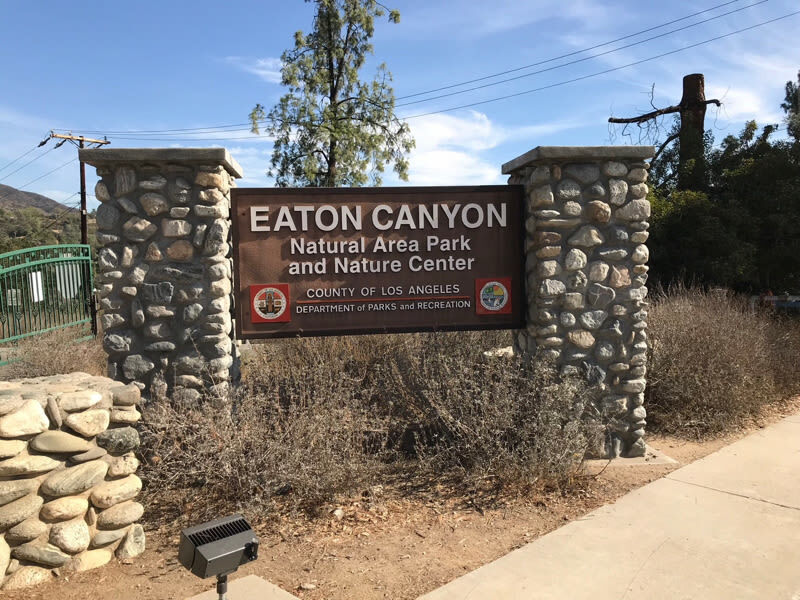 For those into the outdoors, Eaton Canyon Trail offers great hiking trails and views of Pasadena's untapped natural environment. Being an outdoors person I enjoy this trail and want to give you guys some tips if you plan on visiting. If you plan to hit this trail I would recommend arriving as early as possible. Parking is free but spaces fill up fast. This trail is very popular and becomes somewhat crowded so arriving early is key. Be sure to bring lots of water and comfortable shoes as well. The trail is not a tough one and is fine for almost anyone. Once you arrive to the top of the trail you will be able to see a beautiful water fall which flows into a pool of water. A small hidden oasis so close to home. Are you into independent film? If so stop by the Pasadena Playhouse and catch a flick! The Laemelle is an awesome small independent movie theater in Pasadena. It is located on Colorado Blvd. surrounded by unique restaurants and night life. An added bonus is located right next door. Directly across from the theater is Vromans Book Store. 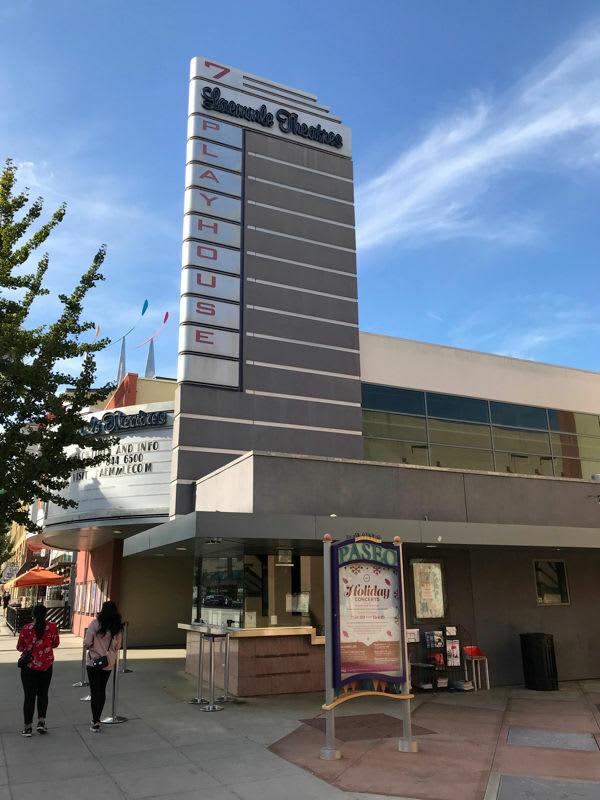 Vromans Book store is an independent book store with two locations in Pasadena so take a date or the family down to the Playhouse district and catch a movie and after grab a book and a coffee and enjoy the hustle and bustle that is Colorado Blvd. Home of many events such as plays and conventions, the Pasadena Civic Auditorium is a hub for all kinds of enthusiasts. If you are looking to see elegant ballet performance or even a standup comedian, the Pasadena Civic Center is your destination. 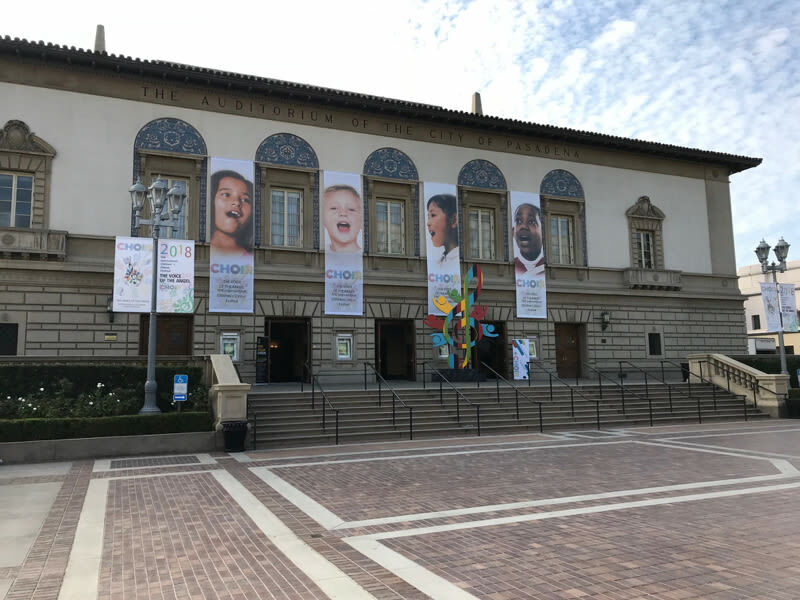 The Civic Center is both architecturally pleasing both inside and out and makes a great place to visit here in Pasadena. 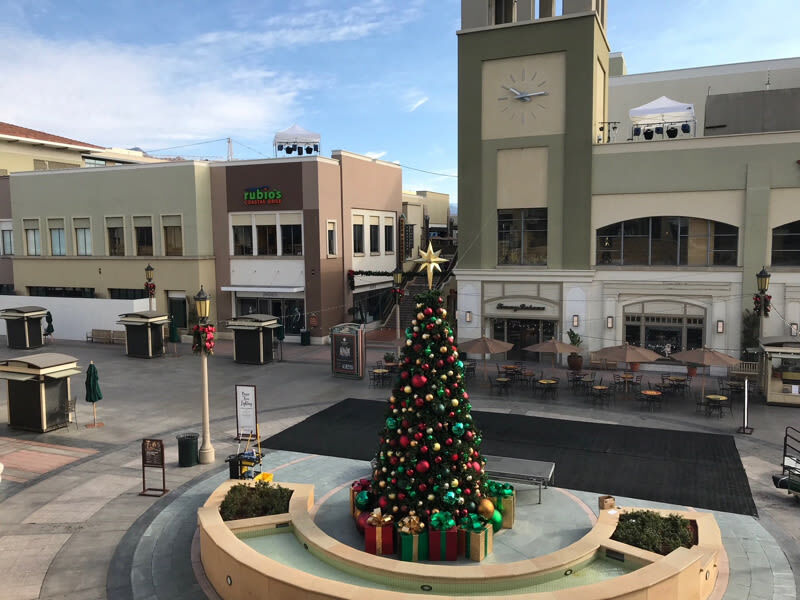 For all your shopping and dining needs come to Paseo Colorado, with many restaurants and shops there is something for everyone. Paseo Colorado is your one stop shop for entertainment and shopping. With many great stores and places to eat it is has become a great place to grab lunch for employees. Only a few Blocks away from Arroyo Parkway Self Storage and convenient parking stop by on your way home from our storage facility and enjoy a day of shopping and dining. If you are looking for that rare vintage gem this is the place for you. 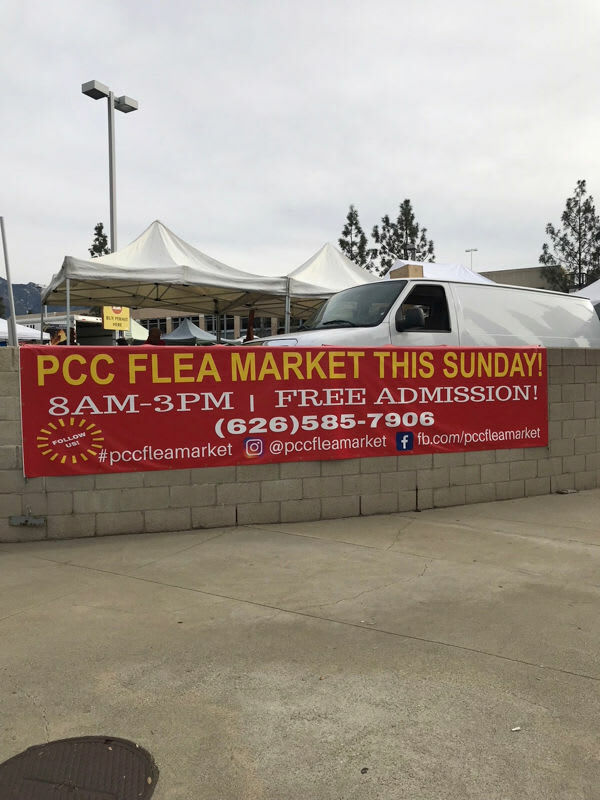 Located on the campus of beautiful Pasadena City College, this flea market is packed with vendors selling everything from one of a kind furniture to retro vintage clothing, also its free to the public! A must stop and only a few blocks away from Arroyo Parkway Self Storage. This free market occurs evert first Sunday of the month. 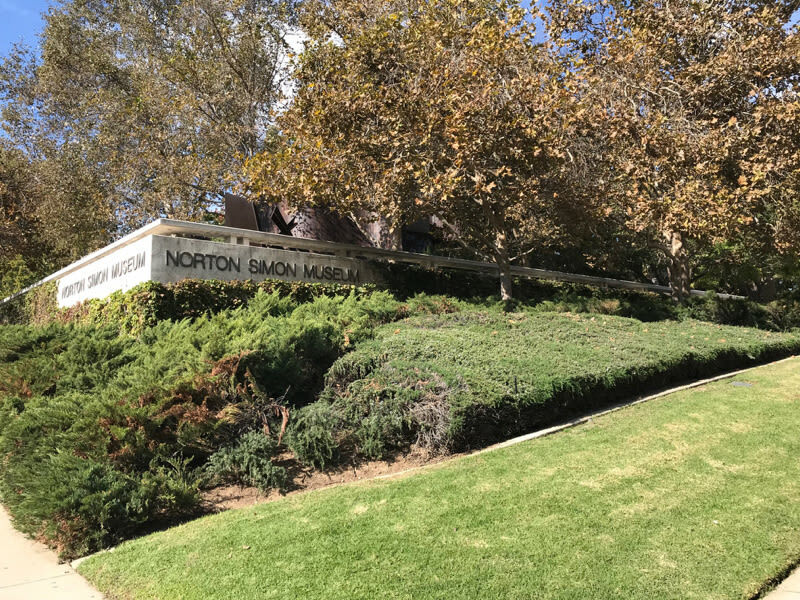 Located on famous Colorado Boulevard, The Norton Simon Museum is adorned with an astounding collection of European art from the Renaissance to the 20th century. Admission is free for students so make sure to bring your student ID. If in Pasadena this is a must see museum. Walk the halls and be astonished by art from years past and enjoy the beautiful scenery that surrounds the museum. Spend a day in the lush gardens of the Huntington Library and you will be surrounded by beauty and nature. A great destination for families and couples with cafes and eateries located inside. 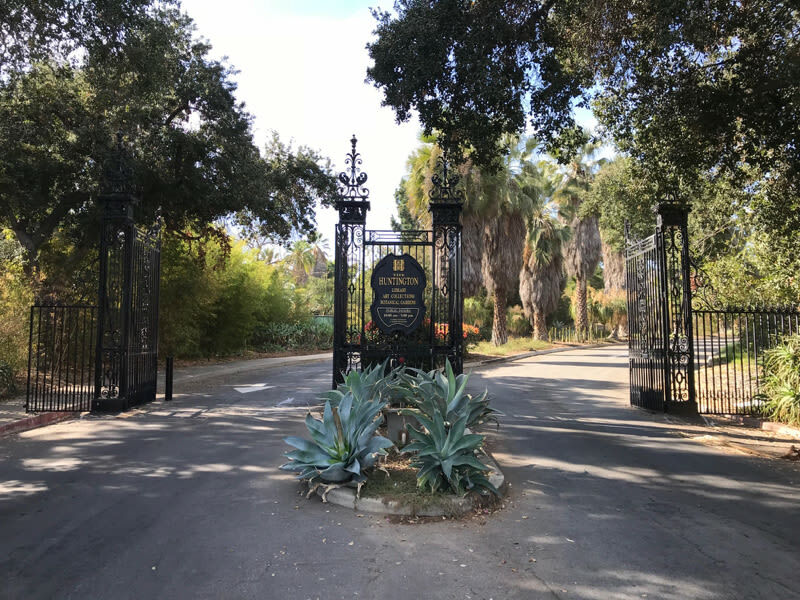 First founded in 1919, the grounds of the Huntington have wowed its community and tourist for years. With its rolling botanical gardens and wildlife the Huntington is one of the few places in Los Angeles where you can come and truly relax and enjoy nature the way it was meant to be enjoyed. The Pasadena Rose Parade has been a Pasadena tradition for over 125 years and continues to bring joy and happiness to children and adults alike. The Rose Parade brings people from all over the world together to witness magnificent floats and talented marching bands. Plan to get your seat tickets early you want to get a good seat, as seats tend to sell out fast. Either way though if you decided to watch it on TV in the comfort of your own home or stand out on Colorado Blvd. you'll be participating in a time honored tradition that Brings not only Pasadena together but the whole world. We truly hope you enjoyed our guide. At Arroyo Parkway Self Storage, we truly love our community. In fact, we live right here! If you ever are in need of self storage, our just want to chat about Pasadena, please stop by and say "hi". We cannot wait to meet you!